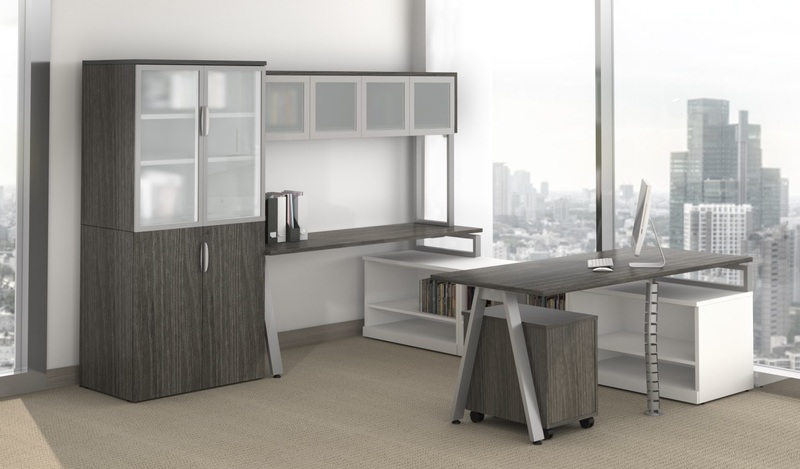 The Bridge Series is the latest line of workstations offered by Harmony. 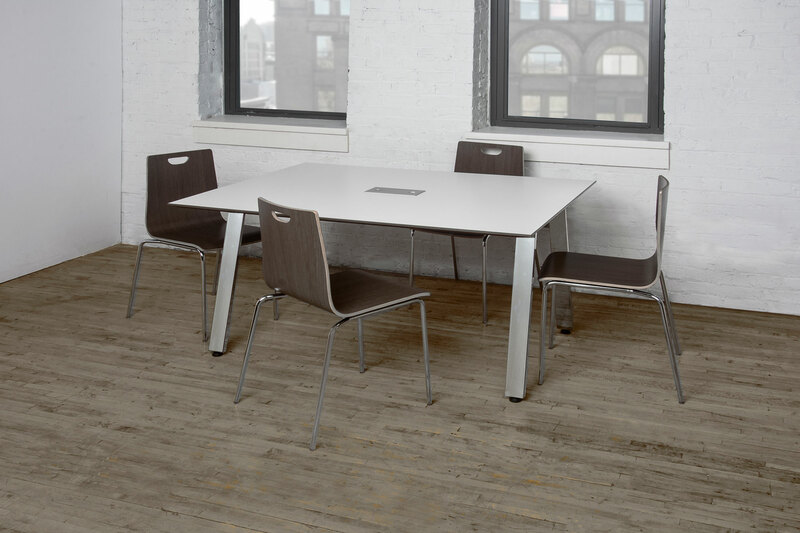 Simple, contemporary, and affordable, the Bridge Series combines a simple design with a contemporary look at an affordable price. 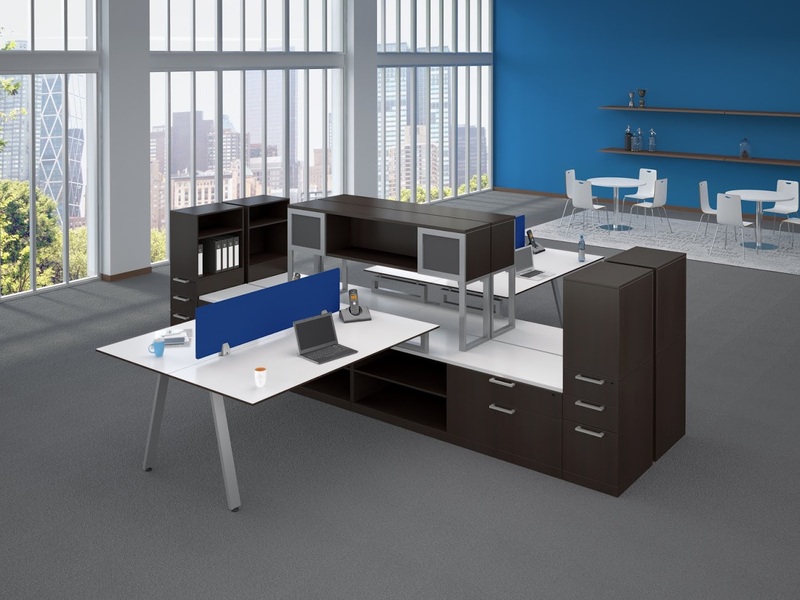 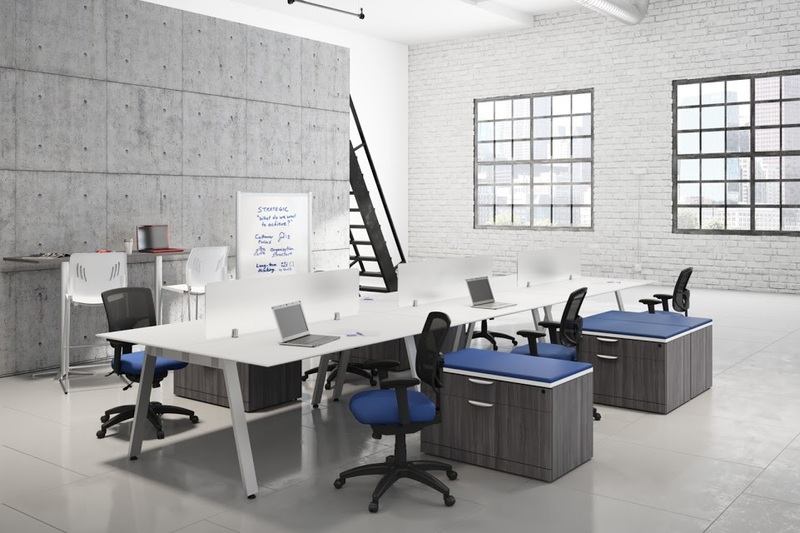 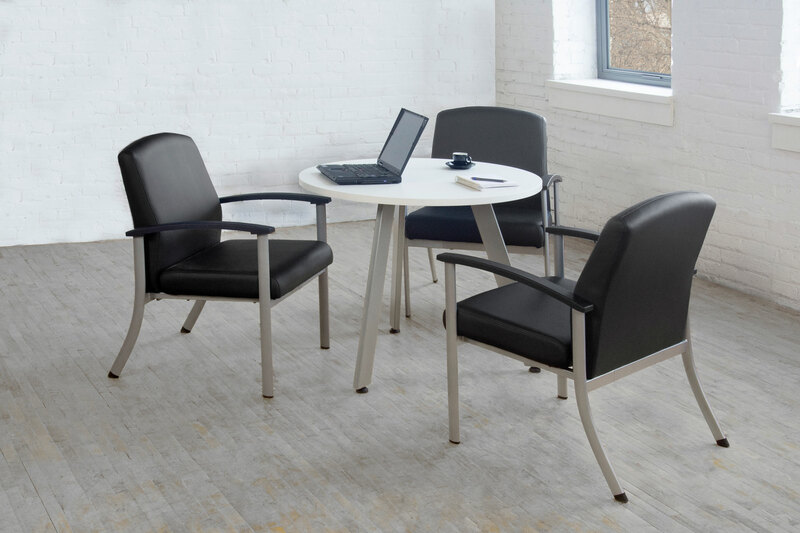 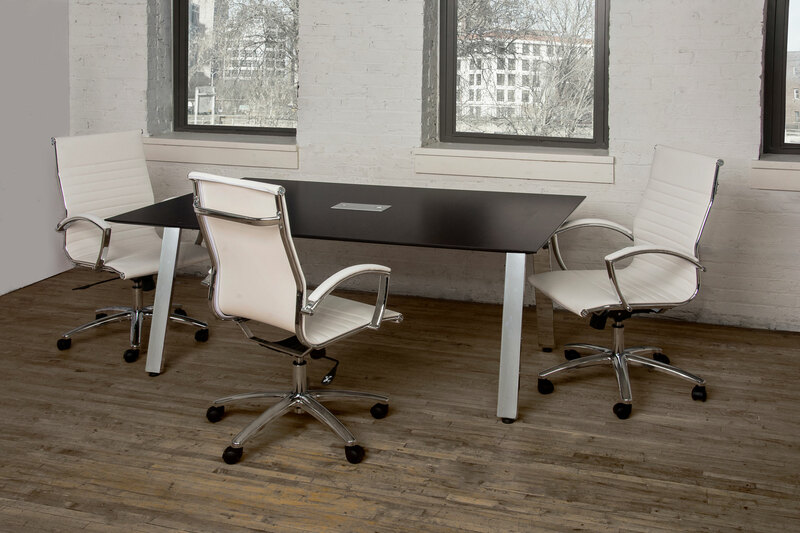 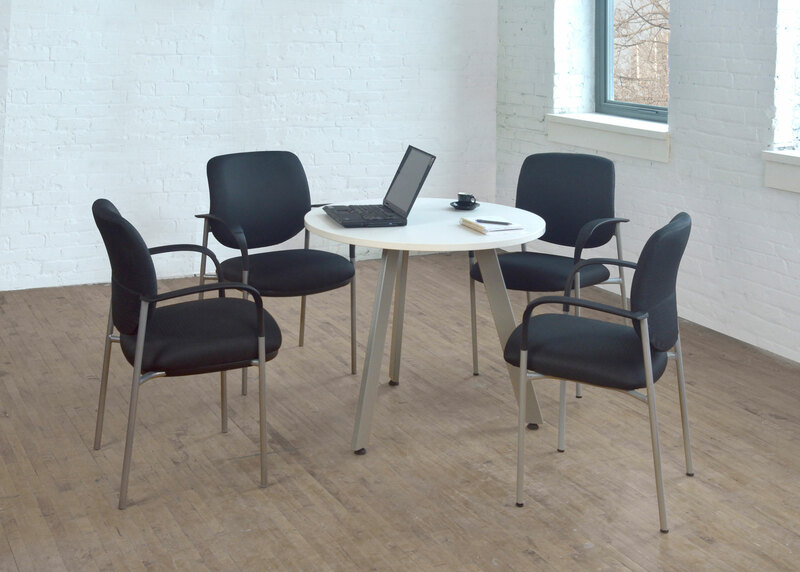 Comes in different configurations that allows you to design an office environment that’s truly your own. 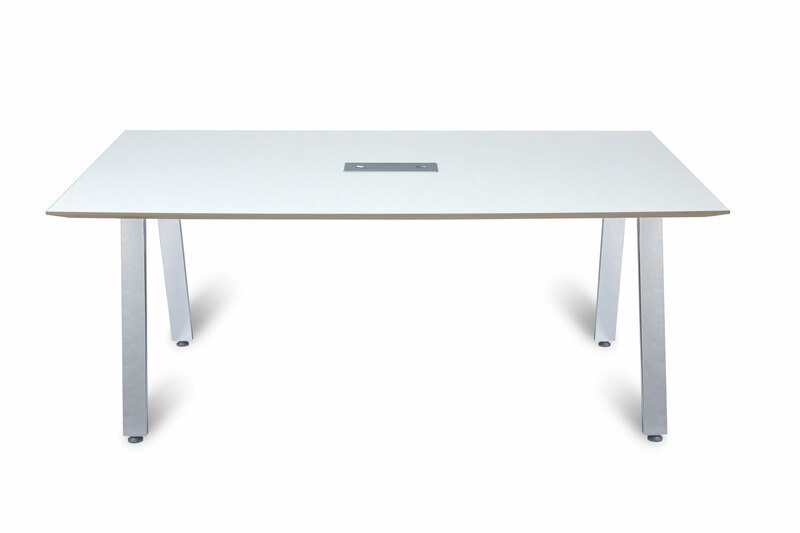 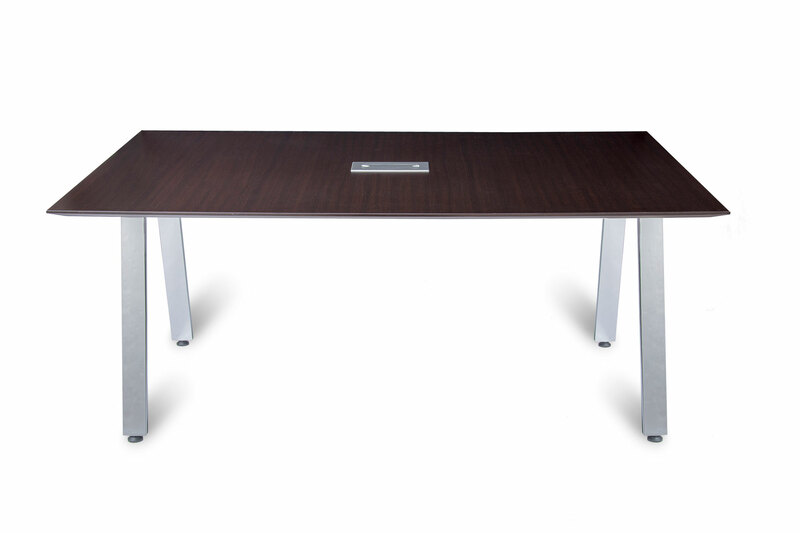 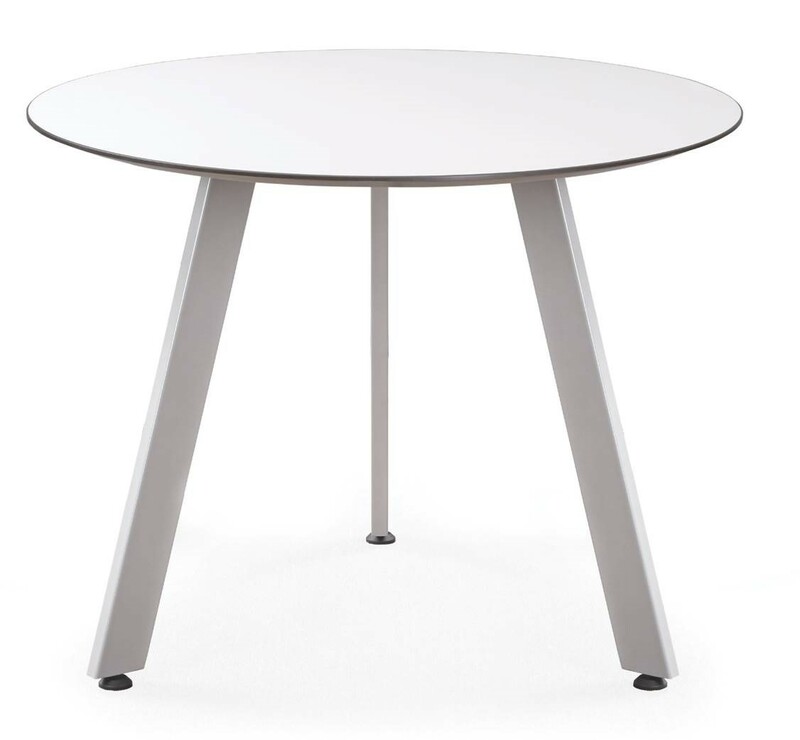 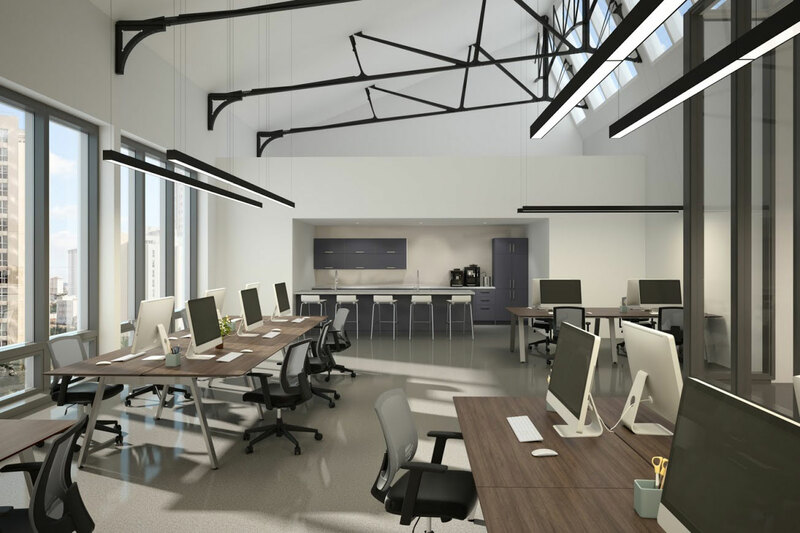 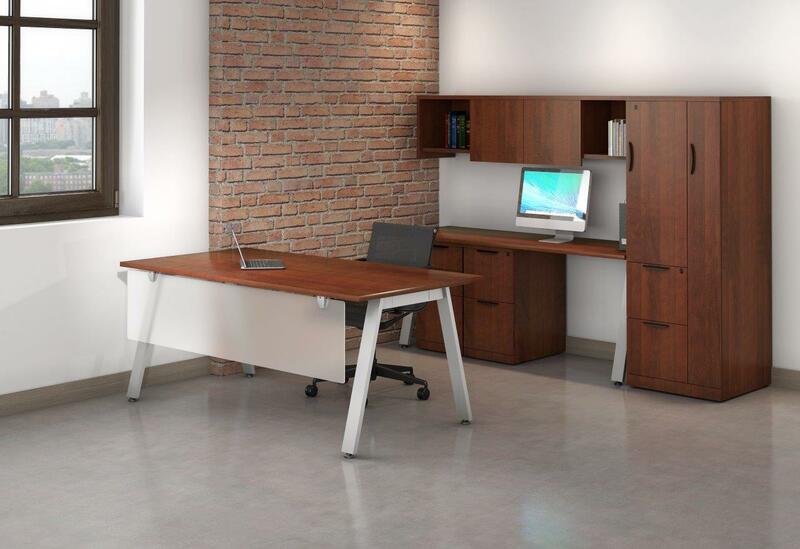 All steel is heavy duty and laminate is of the same high end quality the rest of our desking features, to ensure years of use without damage.